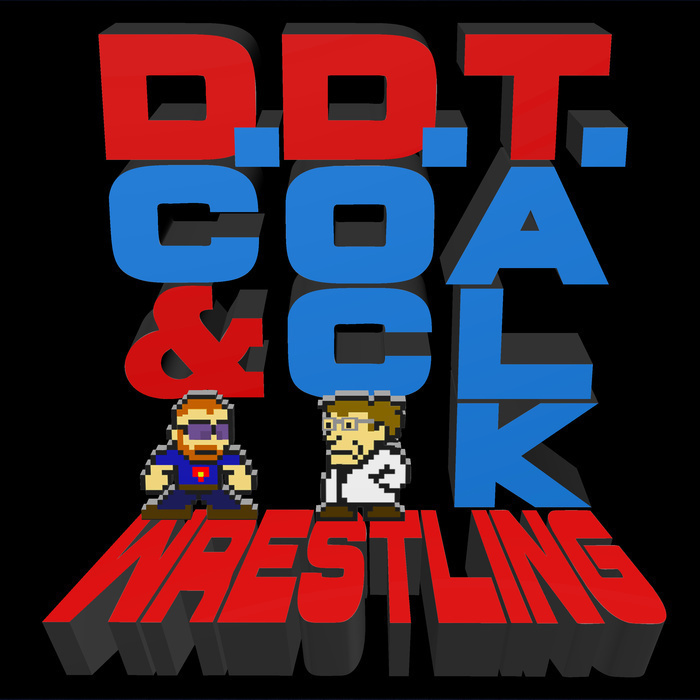 After the latest opus from #NerdDC kicks off the Wrestlemania season, DC and Doc talk about the aftermath of Fastlane and the week of wrestling that was. The road to Wrestlemania is looking good, if maybe just a little too well scouted. Doc also drops the greatest Bray Wyatt promo in the history of the world. We wrap up with emails, and discuss what it means to be a salad.